Company Overview | Promag Enviro Systems Ltd.
With over 20 years serving the water industry, our team of professional and knowledgeable staff are capable of handling requests ranging from the industry standard to unique custom designs. Our tested process ensures you are completely satisfied every step of the way, from design approval to onsite training or system management. Our clients trust us for solutions ranging from small modular dosing systems mounted on poly paneling or in enclosures, to large construction site treatment systems in customized shipping containers. 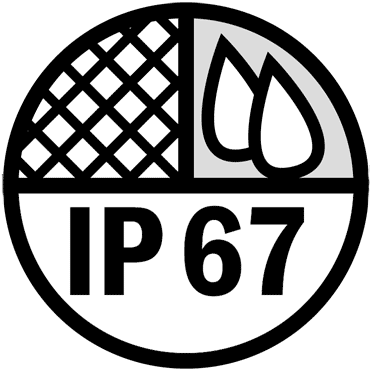 We are acutely aware of how important quality plays in the water industry: quality of equipment, quality of fabrication and meeting water quality standards - quality is what we build our business reputation on. At Promag Enviro we don't just sell equipment, we provide a solution. Over 20 years serving the industry puts us in a position to quickly and continually adapt to the increasing needs of clients. Our clients enjoy a clear advantage in the industry by knowing its direction and staying ahead of the curve. Promag's solution of marrying a crafted system portfolio with a unique online platform service has produced a clear value proposition that propels growth. 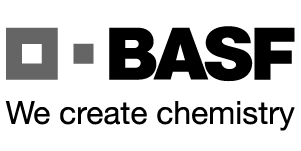 Learn how we can craft a solution for your application. We are cognizant of industry standards for health, safety, and reliability. 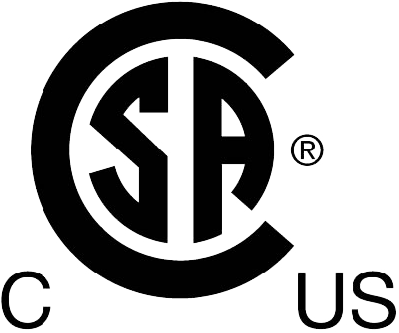 We carry products certified and tested for your industry and high safety standards. 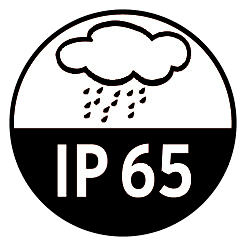 We also carry products that have IP65 and IP67 waterproofing.